A lot of people put off making a Will because they think that it is expensive. First of all, everybody who wants their estate sharing out according to their wishes should have a Will; secondly, at TenMinuteWill.co.uk a Will is not expensive. 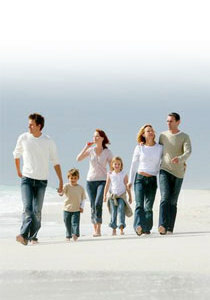 Here at TenMinuteWill.co.uk we can help you make a Will from as little as £19.99+VAT – great value for peace of mind. The cost of making a Will with TenMinuteWill is more than affordable. There are no hidden costs to worry about so if you select one of the options below you can start to make an affordable Will online today. You would be joining the tens of thousands of people who have already taken advantage of the low cost of making a Will online with TenMinuteWill.co.uk.